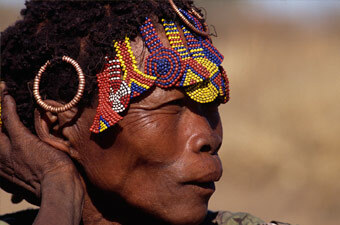 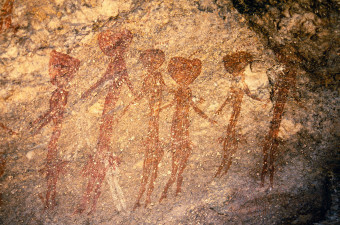 Ancestors of the Kalahari San Bushmen. 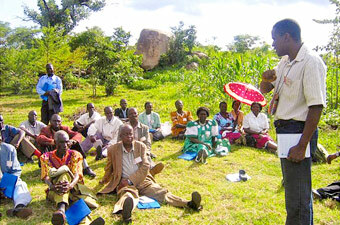 Community ownership for any project is critical for sustainability and support of the project during the initial implementation phase and long-term sustainability. 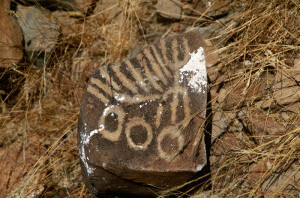 Every year TARA uncovers new rock art discoveries. 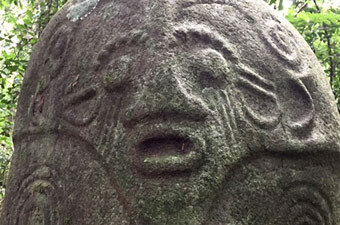 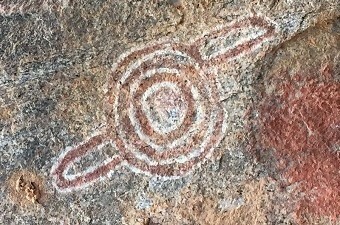 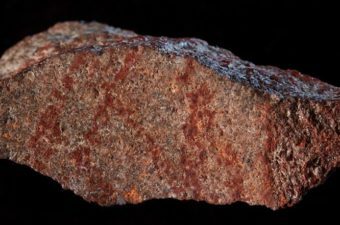 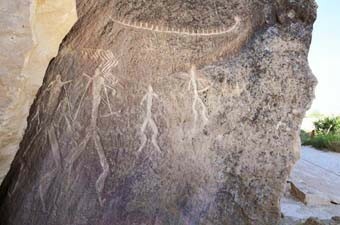 Rock art is fragile and irreplaceable. 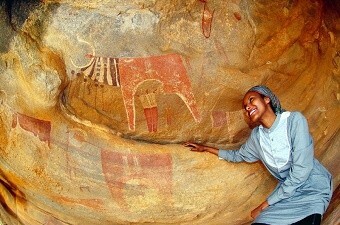 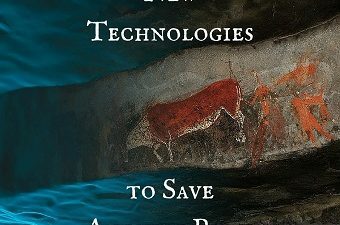 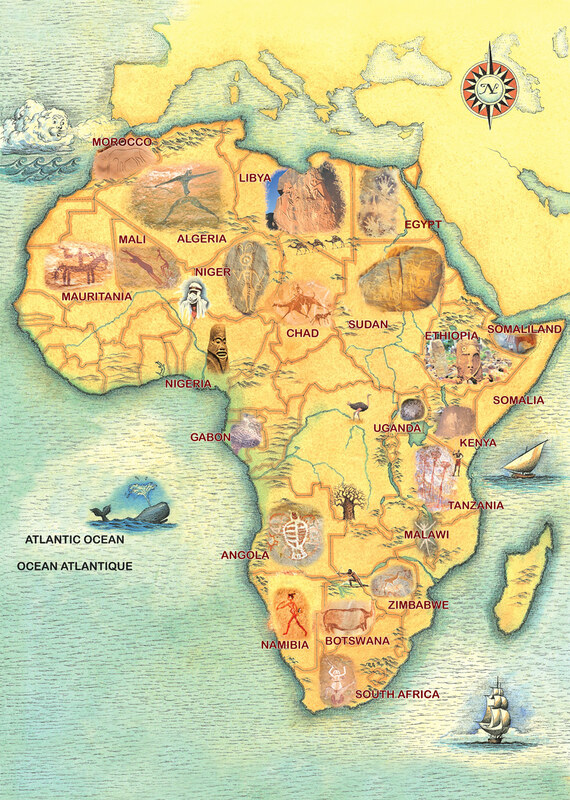 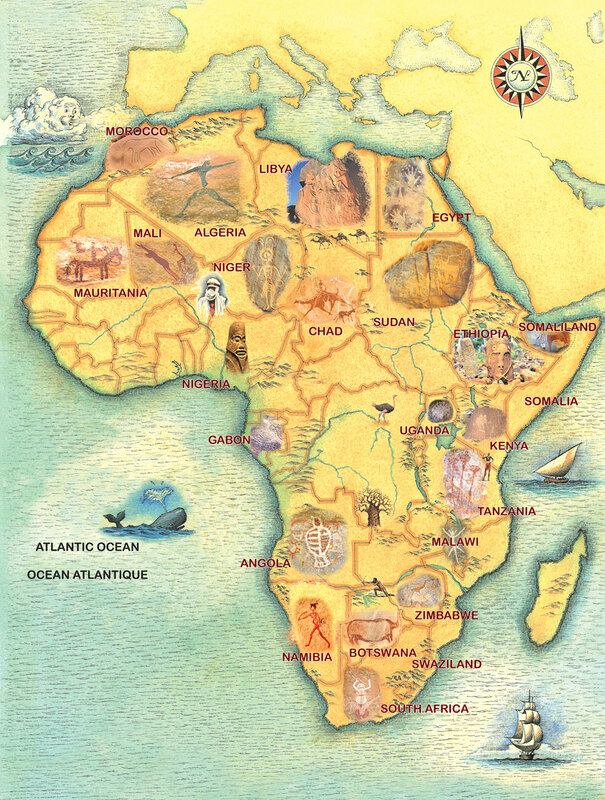 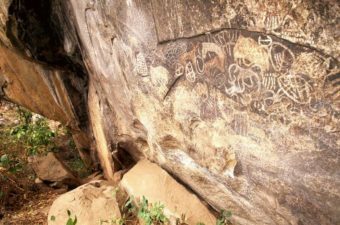 Protection of Africa's rock art heritage is a global priority. 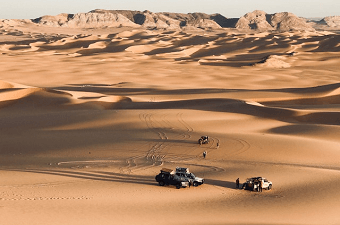 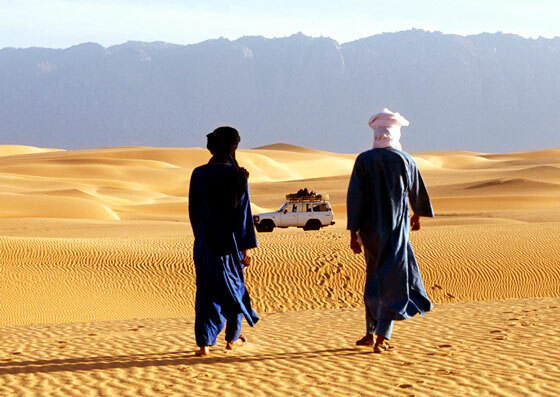 The Sahara is the world's largest hot desert, spanning the entire northern part of Africa. 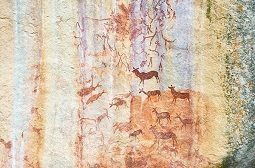 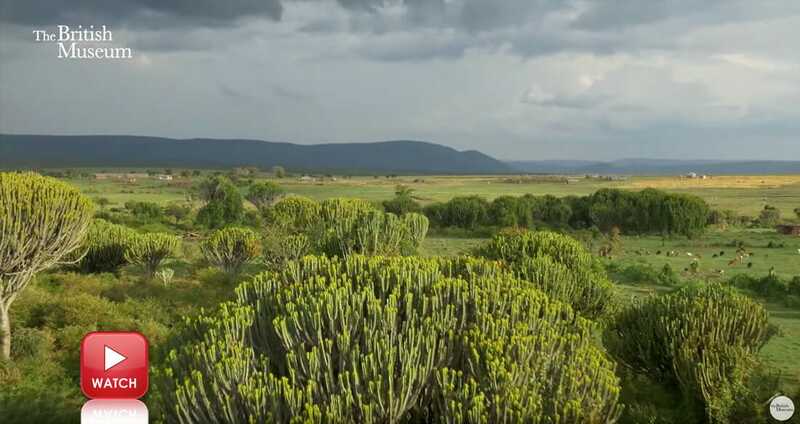 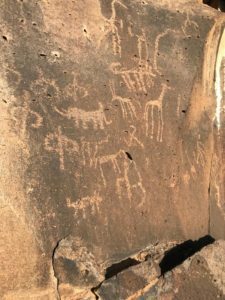 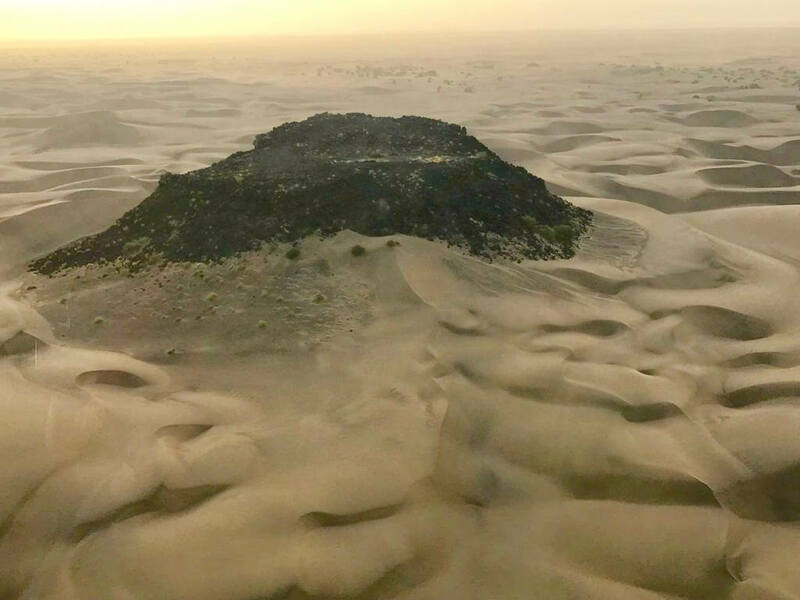 Yet it hasn't always been dry - archaeological and geological research shows that it has undergone major climatic changes over thousands of years. 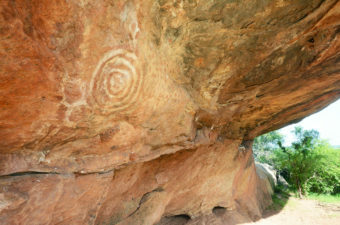 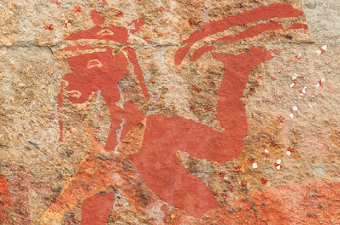 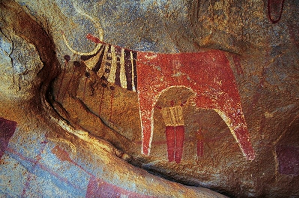 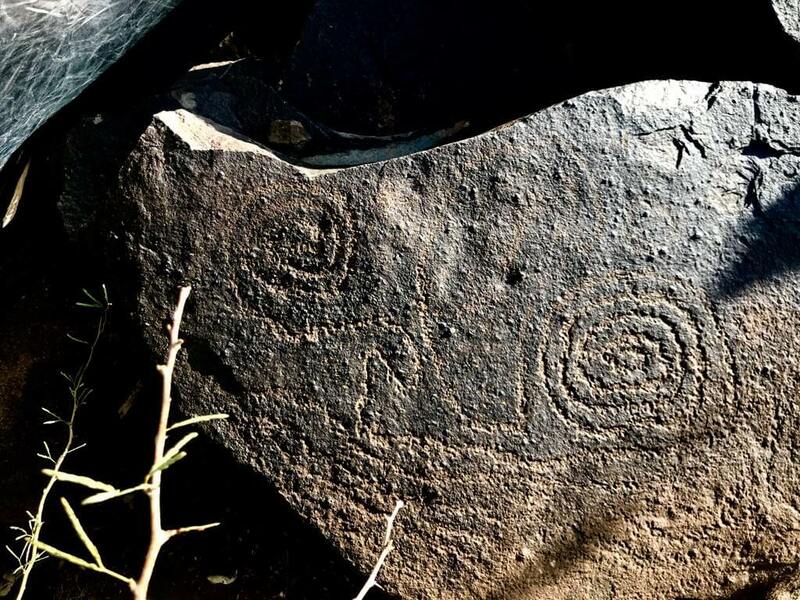 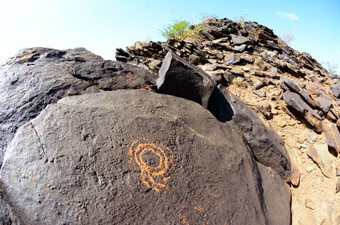 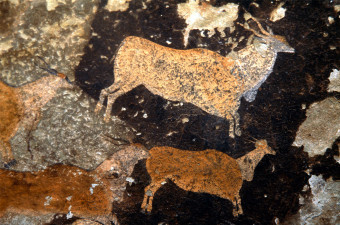 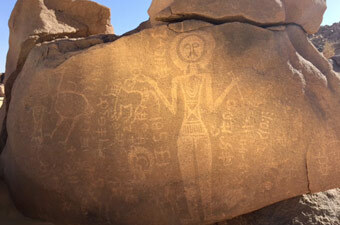 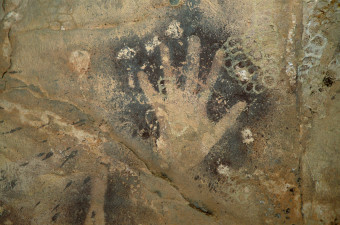 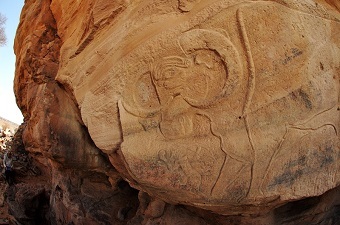 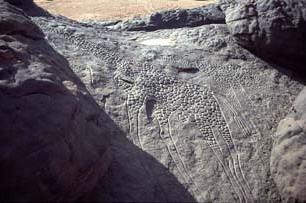 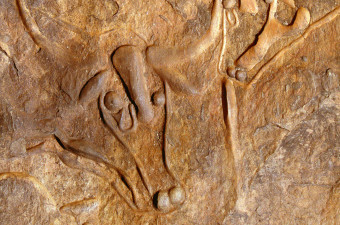 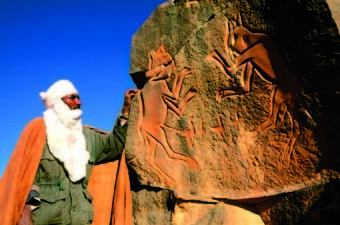 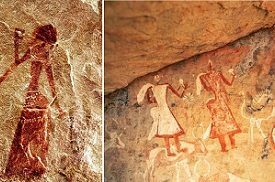 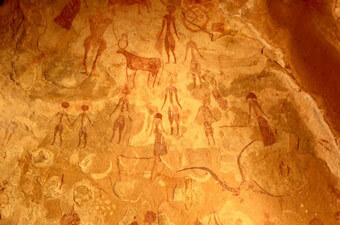 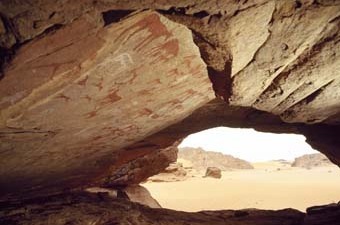 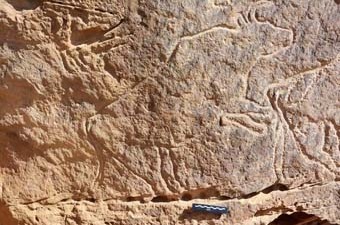 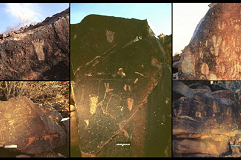 Rock art is one of the best records of the life of past peoples who lived across the Sahara. 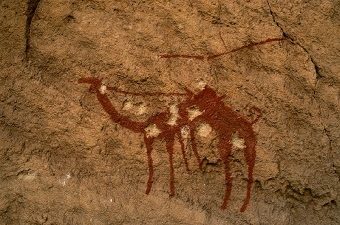 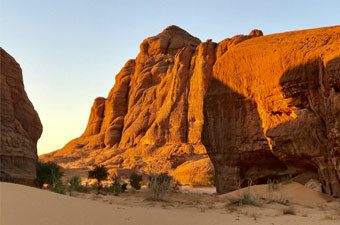 It often depicts extraordinary images of life, landscape and animals that show a time when the Sahara was much greener and wetter than it is now. 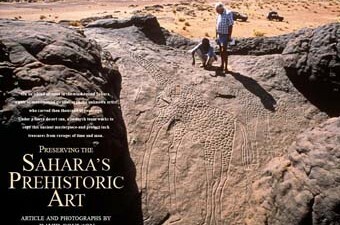 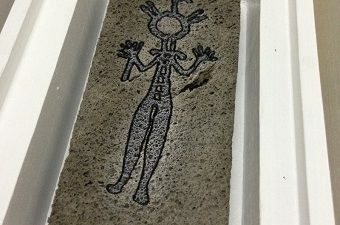 Most of the rock art images and information in this video are from the TARA archive and were taken by David Coulson. 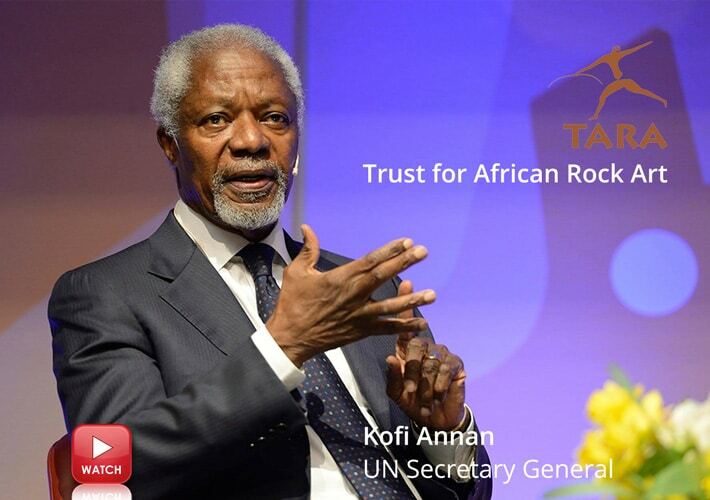 Short video with Kofi Annan, former UN Secretary General (R.I.P. 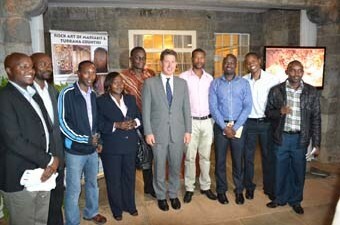 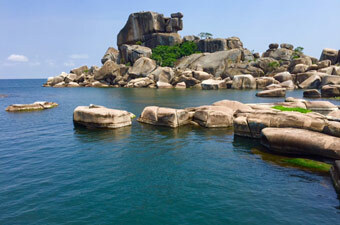 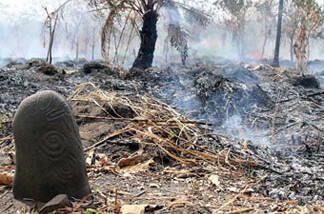 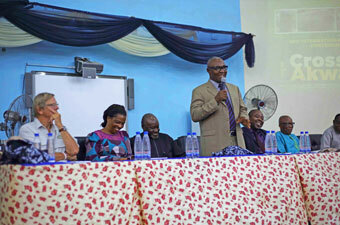 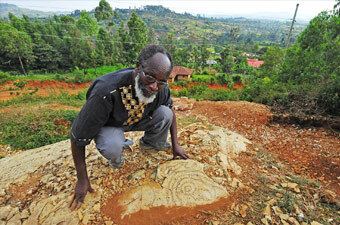 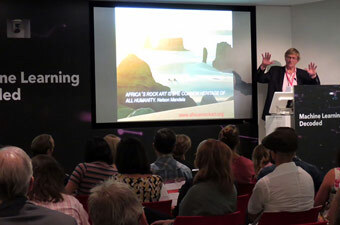 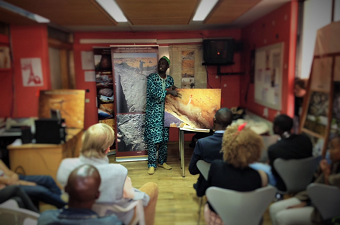 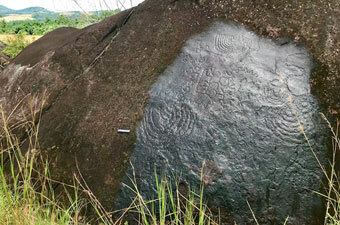 ), talking about conservation of Africa's endangered rock art heritage. 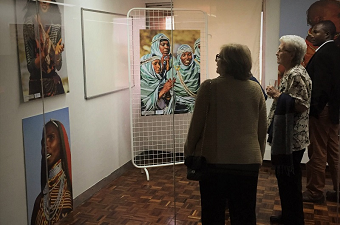 TARA is sad to learn of the death of one of its supporters, Kofi Annan, on August 18th 2018 - a great African and a great man. 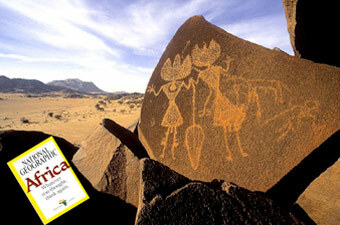 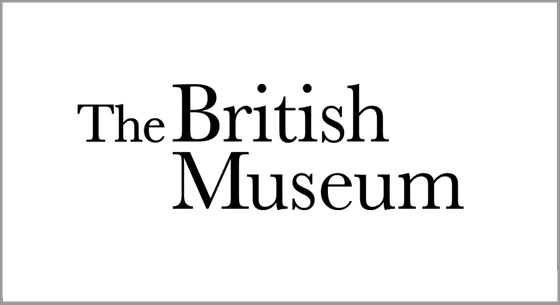 Explore TARA's African Rock Art Collection of 20,000 images from 19 countries hosted at the British Museum. 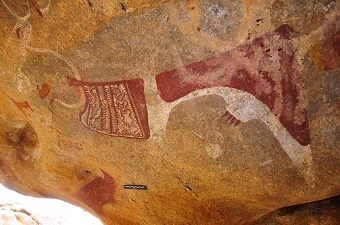 A pipe-player at Pahi, Kondoa region, traced by Dr Mary Leakey in the 1950s. 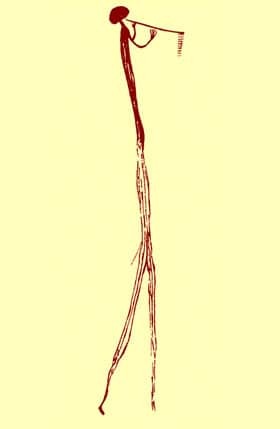 Courtesy of the Leakey Family. 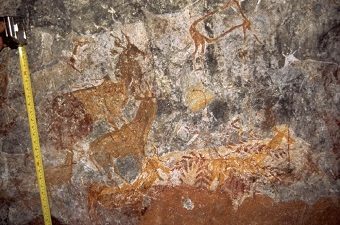 At the end of February TARA’s David Coulson took part in a rock art and cultural survey up the length of Kenya’s Great Rift Valley. 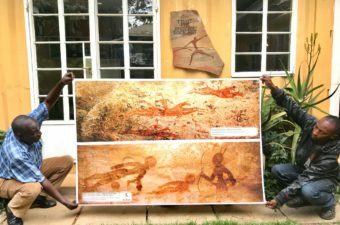 The survey was organized by Royal African Safaris and the Turkana Basin Institute and was intended to explore the potential of high-end cultural tourism in some of the country’s wildest areas. 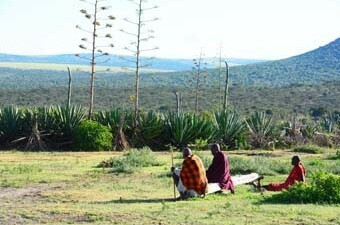 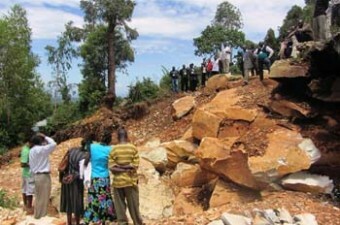 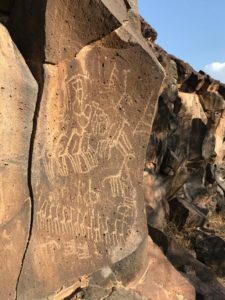 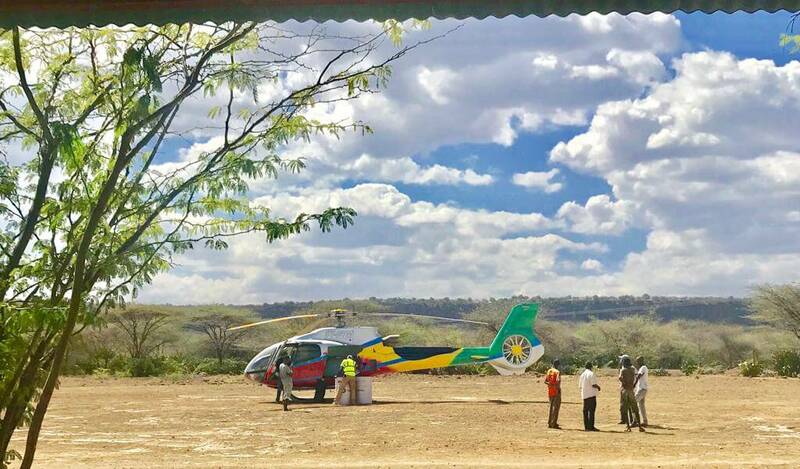 Starting in Maasailand on the west side of the Rift the team flew north by helicopter stopping to record archeological and rock art sites on the way. 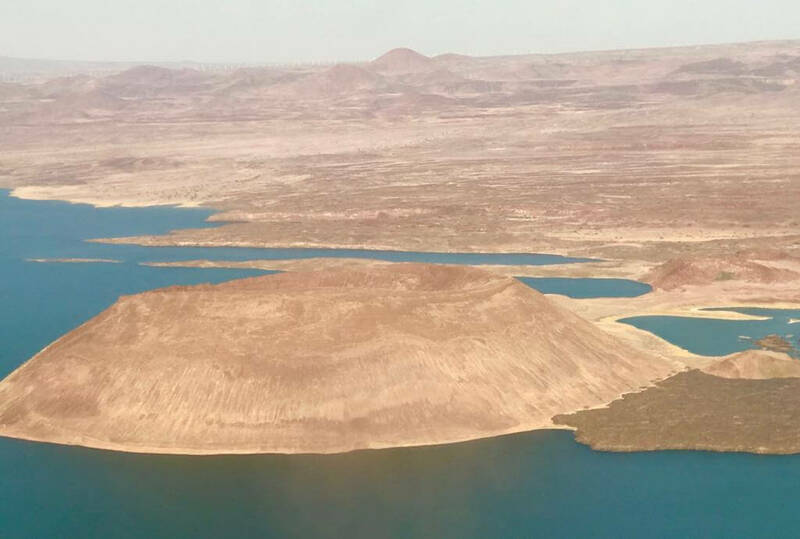 At the end of their second day they reached Lake Turkana, the world’s largest desert lake, an area known the world over for the richness of its human fossil sites. 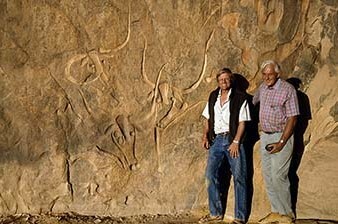 Here they met up with world famous palaeontologist, Richard Leakey, who flew them to his northern campus near the Ethiopian border. 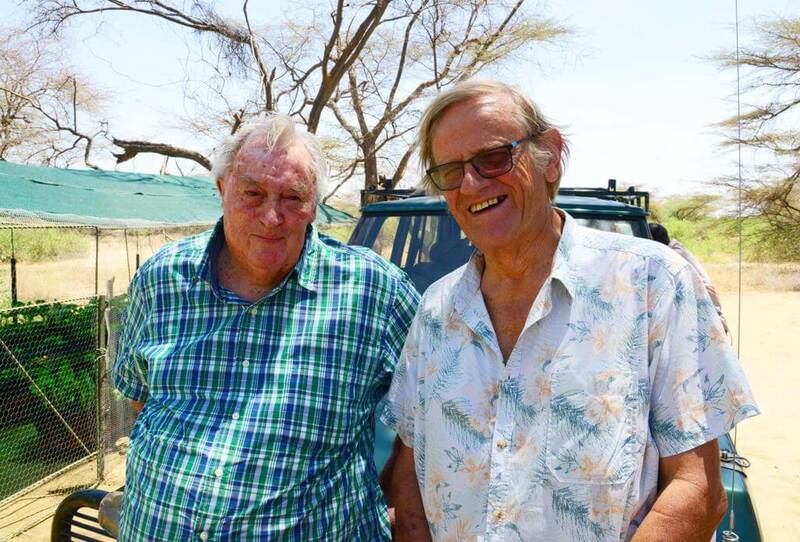 Later they flew across the lake to visit Nariokotome where in 1984, Richard’s team discovered Turkana Boy, the name given to the remains of a 1.6 million-year-old pre-modern human they found here. 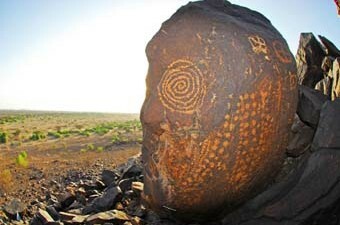 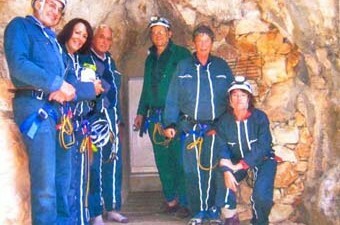 They also stopped at rock art sites that David knew. 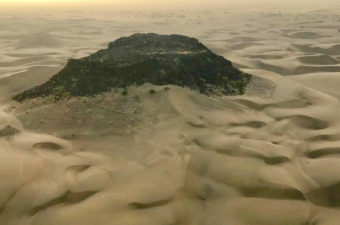 On the return trip back south the team flew down the wild Suguta Valley over huge dune fields reminiscent of the Sahara Desert.